About us | E Liquid Shop - Best eliquids in the World! Welcome to the world of e-liquid! One 30 ml bottle of e-liquid nicotine will refill 60 cartridges. All e-liquids are available in all sizes: 5, 10, 20, 30 and 50 ml. Furthermore, we can supply PG, VG, PEG400 and unflavoured nicotine liquids, flavours and bottles for Do It Yourself market. 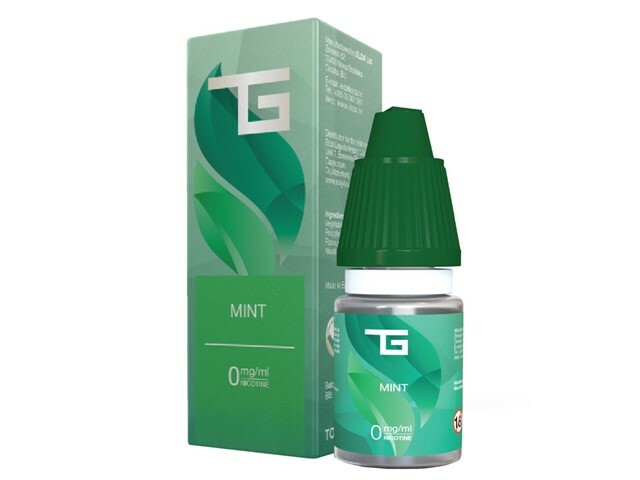 We are proud to present best e-liquid in the world in three lines: Green Witch (PG or VG), Totally Green (best mix) and TG PEG400 (The best of the best e-juice). The company has been successful in business more than 30 years. We have been dealing with selling electronic cigarettes & e-liquids production since 2008. 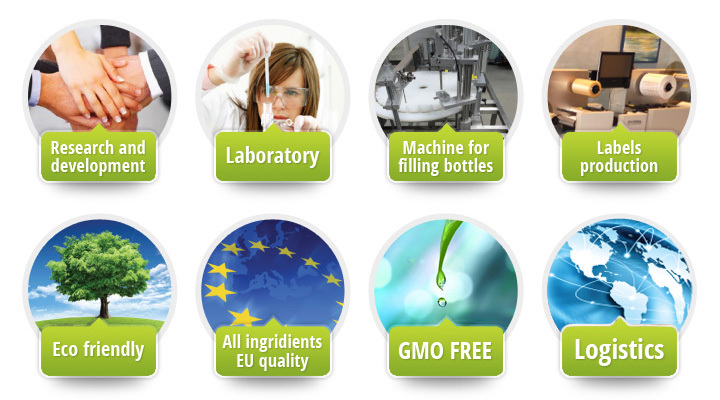 ELDA Ltd is the largest European manufacturer of e-liquids used for the filling the electronic cigarettes. We produce e-liquid with the latest equipment and machinery, and design labels and packaging according to customer request, with a brand name and logo of the customer's company. We have been developing our recipes in our laboratories for a long time, based on market research and wishes and demands of our customers.